CLOSEOUTS. 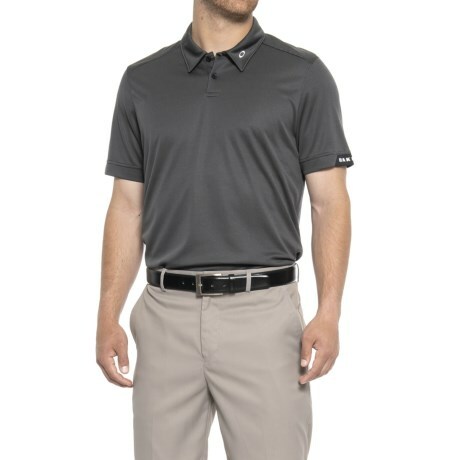 Designed to keep you cool, dry and comfortable on and off the course, Oakleyand#39;s Aero Classic polo shirt is lightweight, wicking and quick drying. Available Colors: BLACKOUT, STONEWASH. Sizes: S, M, L, XL, 2XL.